Why do you need App Promotion / Marketing Services? 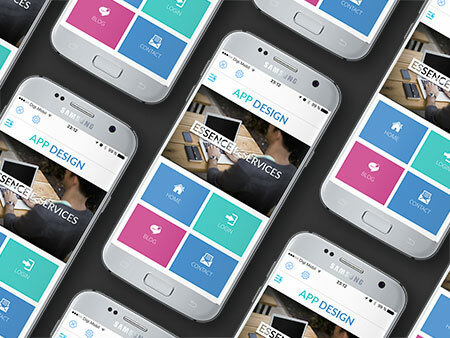 At Essence E-Services, we build beautiful and feature rich apps. But that is not all we do! 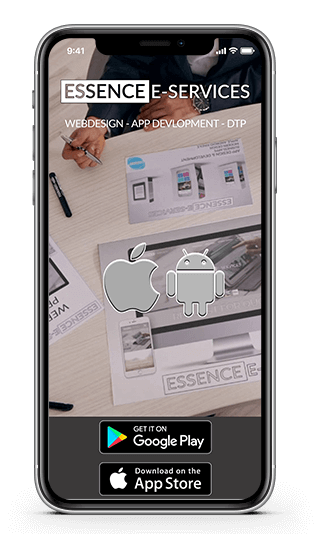 In addition to creating apps, we also offer app promotion and marketing services to help you ensure that your app finds its way to as many phones as possible. In addition, we generate visitors and also more customers to your company and we help you to get more exposure for your brand. Imagine you asked us to create an app for your restaurant that offers your customers the opportunity to discover more about your company, place orders or even book a table. Now you can leave it here and inform your customers about your app. You will most likely discover that your sales will increase as a result – simply because your customers will find it easier to come and dine with you compared to your competitors. (And in any case you already score extra points because you have an app). But imagine if you also do some extra promotion for your app, so that people who were not customers before would also like you. That way you help more people in the huge user base on iTunes and Google Play, to discover your company and to show how easy it is for them to order food, for example. They see your free app in the store, install it to discover your restaurant and are pleasantly surprised by the beautiful, clean photos of your dishes and perhaps by the welcome video in which you highlight the strongest points of your company. That way they keep the app on their smartphone and keep you in mind for the next time they get hungry! Or better yet, if you are prominent in the market and online, then (hungry) customers are able to find your app and your restaurant while searching for local restaurants to pick up or reserve a table. Your app is professionally designed and makes it as easy as possible for your customers to get in touch with you quickly, so this offers you a chance to beat the competition. What does App Promotion enhold? 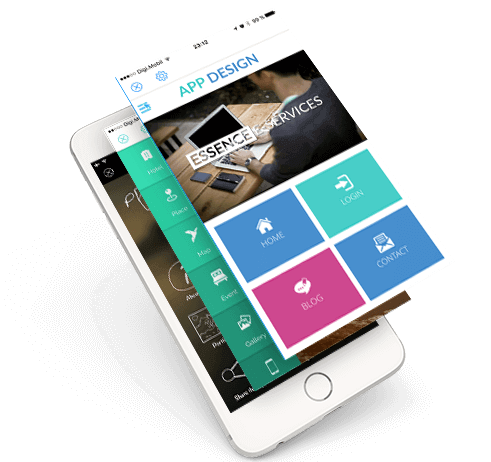 If you order app development and marketing at the same time at Essence E-Services, you can make a smart investment in a powerful strategy that ensures that your great app gets the maximum possible exposure. With the help of the correct description and app name you can increase your visibility directly in the app stores. Each new update will generate new exposure for your app and provide more customer downloads. We will also promote your app on websites and listing directories. Make use of the power of social media to get more traffic to your app and to focus on local users. A ‘pay per click’ advertising campaign that can give you exposure to social media & Google. All of this can make a big difference to the success of your app and really drive your business. For more information, please contact us and we will discuss a strategy that works for you!